James Bond and Aston Martins go together like peanut butter and jelly. And Daniel Craig, who plays Bond, has an Aston Martin. Craig has also expressed some serious distaste at continuing work in the Bond universe in the past, but I guess he still likes Aston Martins? Anyway, his will be up for auction soon. 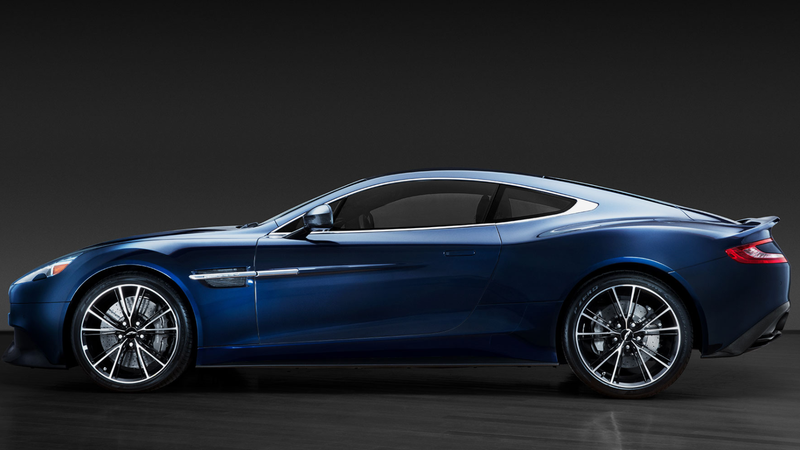 Estimated to fetch between $400,000 and $600,000, the Centenary Vanquish is one of 100 and its bespoke interior and dark blue paint were both created especially for Craig. It’s left-hand drive and has a 6.0-liter V12 with an automatic. It’s a Bond car. Look at that HOT FIRE of a take. I guess the car was good enough for him to get over the anti-Bond feelings. But then! In 2017, he said that he “can’t wait” to play Bond again. Look, Daniel Craig can do whatever he wants. 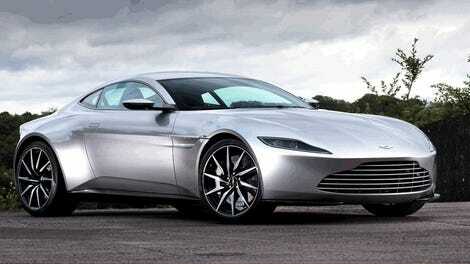 I’m just curious: If I buy that Aston Martin, will it make me look like this?